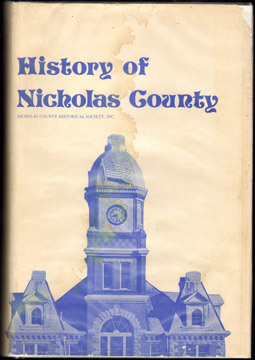 Nicholas County Historical Society, Inc.
Nice condition. Rarely seen dust jacket has some staining. Owner signature on first inside blank page.